Un’wine’d by creating your own beautiful 1 gallon glass Terrarium, filled with moss, lichen, succulents, ferns and other beautiful plants. During the workshop you will design and create your terrarium. Learn how to care for the plants and find out which other plants make good additions to terrariums. 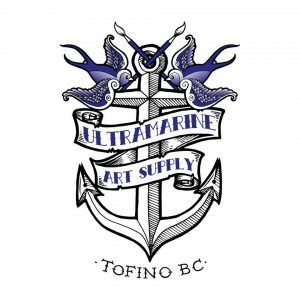 To SIGN UP ultramarineartsupply@gmail.com or come by the store, Tues-Sat, 12pm-430pm. Life can be busy, take some time to unwind and create with monthly projects and get togethers, because sometimes you just need some space, time, laughs with great people, a good helping of art supplies and a cheeky glass of wine.